Example to change password to 4321, the text sent will read — PIN 1234 432 . You will then receive an SMS confirmation from 432. 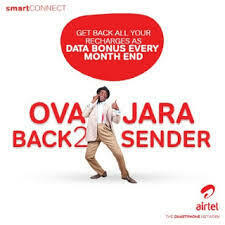 Example, to transfer N50 worth of airtime, text: 2u 08021234567 50 1234 to 432. You and the recipient will receive an SMS confirmation.